WIN #8: Custom Paper Back Journal from Treasured Memories. Win a Custom Paper Back Journal from Treasured Memories worth £19. 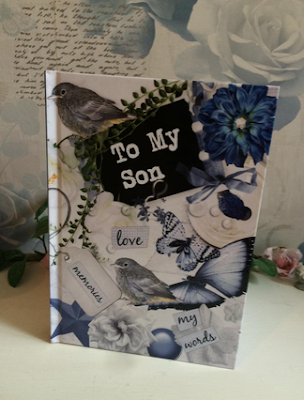 Treasured Memories Journals creates special journals that will be cherished forever! Treasured Memories came about when Katie (the founder behind it all) had her daughter, she found that there was lots of 'baby's first' books, where you could write about your baby's first words, steps and other milestones, but found they generally go up to the age of five. However, there wasn't anything that went further than the age of five and that's where Katie come up with the idea of her business. Katie has always said there's nothing better than the feel of a book in your hand, she's never downloaded a book as for her, it just isn't the same. 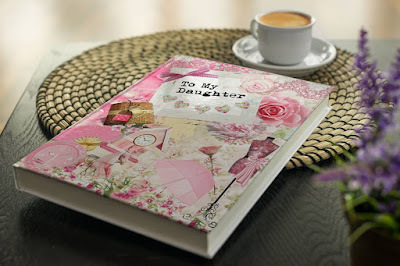 Katie wanted to create a physical book that would allow her to write to her daughter in her own way, something that wasn't just a notebook - so along came Treasured Memories! Katie's books are hardback, chunky books that you can write to your child in throughout their lives with the intention of passing it over on their 16th, 18th or 21st birthday, or whenever you feel the time is right. It will become your very own story of you and your child's personal journey together, a book that will be treasured by them forever. 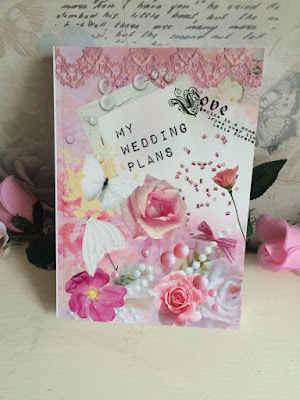 Treasured Memories have now extended their range from just children's journals to journals of all ranges including My Wedding Journal, My Grandchild and even for small businesses who want to keep track and look back over the years! Please note: You must at least follow/like both Unique Young Mum and Treasured Memories on at least one social media platform! To find out more about Treasured Memories and to view their full range, check out the official Face Book page here.